The Peter Parker 'Spider-Man' fanlisting was previously owned by Meaghan, Hoppy, Cassie and Anna. Disclaimer: This is just a fansite. 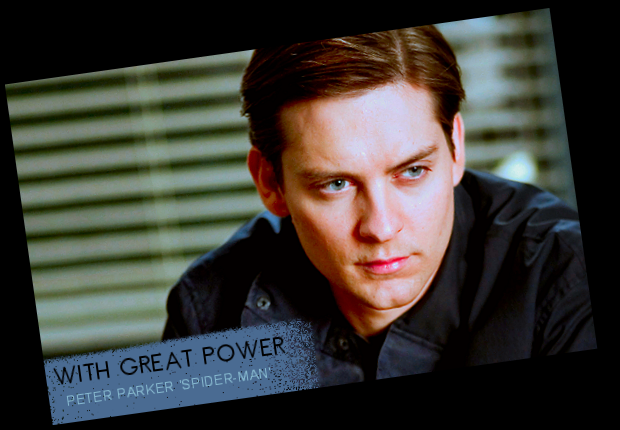 I don't know Tobey Maguire, anyone from Marvel Comics or know anyone who does. I'm just a fan like you.